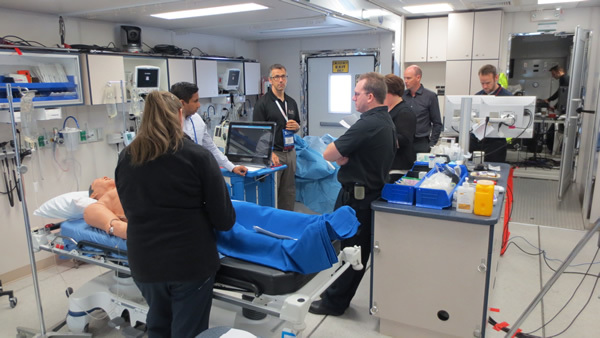 Below are some photos from the Simulation Olympiad held in Vancouver at this years CAEP conference. 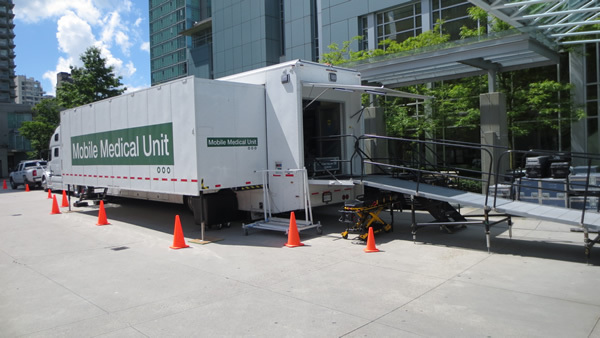 The sims were done in Vancouver's Mobile Medical Unit that was parked in the hotels parking lot and then streamed live to one of the hotels conference rooms. All in all a great event! 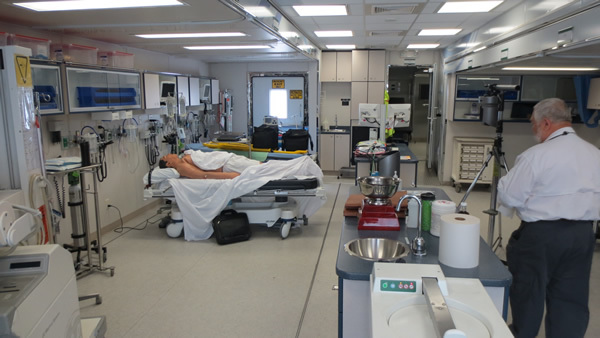 Professor Ben Shaw: The use of Simulation in Health Care - Is it Effective?